What is the basis of the social contract, and what are the implications of it? So we actually had a discussion about this topic a couple seasons back on our hard shots feed, but it’s been a while, so we decided to revisit it to see if our thoughts had changed. 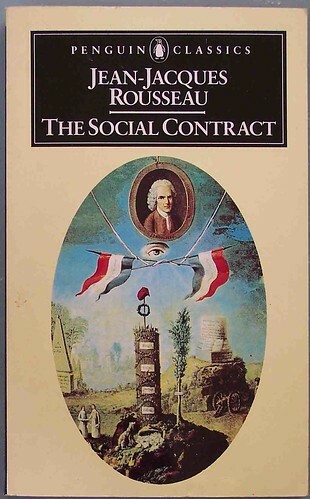 Though this idea has been around for ages, it was refined by Jean-Jacques Rousseau and is tightly intertwined into the governing structure of the United States. However, one of the questions we seek to answer in this episode is whether or not such a structure is morally grounded.